Jean-Jacques Rousseau is misunderstood, says Nelson Lund, guest blogger for the Washington Post. His book, Rousseaus Rejuvenation of Political Philosophy: A New Introduction, hopes to expound upon Rousseau’s theories for an American audience. 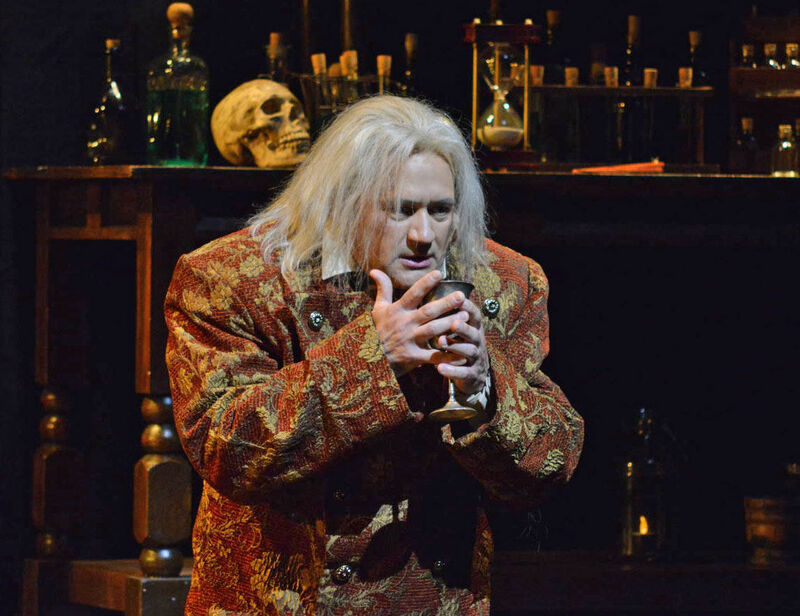 The New Orleans Opera Associations staging of Charles Gounod’s Faust is “devilishly good,” according to the New Orleans Advocate. The three-hour show features a dapper Mephistopheles who is nothing short of a businessman as well as a particularly moving Valentin, Marguerite’s brother. Make Italy Great Again: Two translated volumes of Petrarch’s letters(translated by Elaine Fantham)reveal a strangely familiar goal, albeit one achieved more academically (to restore that greatness, he set about copying Roman texts by Cicero, Seneca, and Julius Caesar, to name a few). Fun fact: His Canzoniere was originally titled “Bits of Stuff in the Vulgar Tongue” (Fragment rerum vulgarim). That’s all for this week! Come back next Friday for another edition of the Weekly Round-Up!